On Thanksgiving Day 1950, American-led United Nations troops were on the march in North Korea. U.S. Marine and Air Force pilots distributed holiday meals, even to those on the front lines. Hopes were high that everyone would be home by Christmas. But soon after that peaceful celebration, American military leaders, including General Douglas MacArthur, were caught off guard by the entrance of the People's Republic of China, led by Mao Zedong, into the five-month-old Korean War. 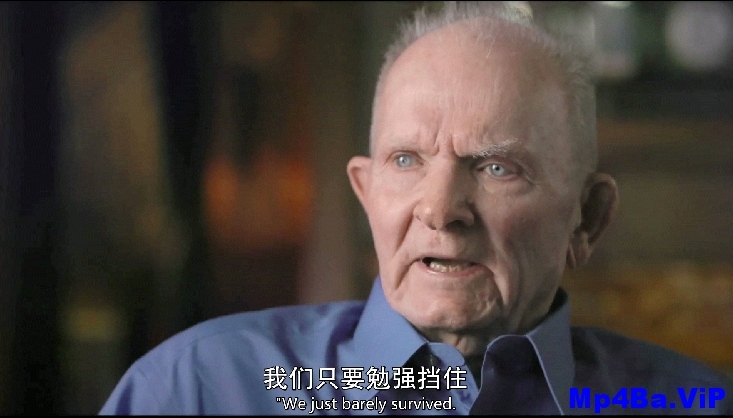 Twelve thousand men of the First Marine Division, along with a few thousand Army soldiers, suddenly found themselves surrounded, outnumbered and at risk of annihilation at the Chosin Reservoir, high in the mountains of North Korea. 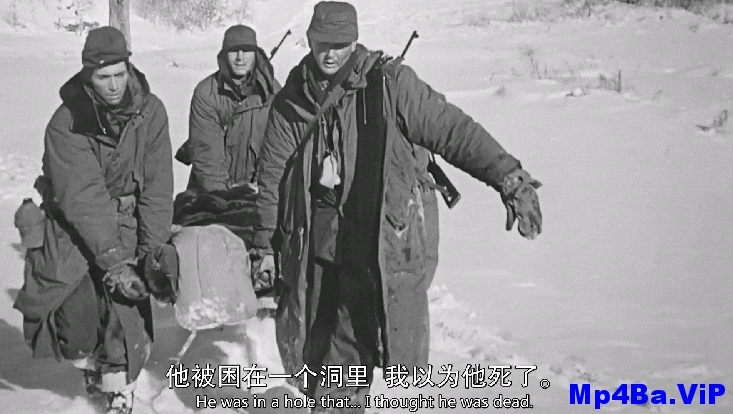 The two-week battle that followed, fought in brutally cold temperatures, is one of the most celebrated in Marine Corps annals and helped set the course of American foreign policy in the Cold War and beyond. 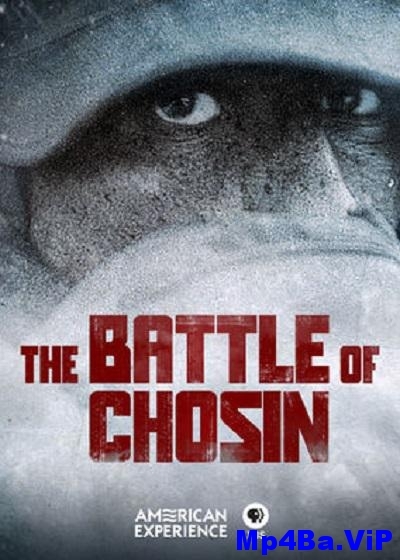 Incorporating interviews with more than 20 veterans of the campaign, The Battle of Chosin recounts this epic conflict through the heroic stories of the men who fought it.